You're all set! 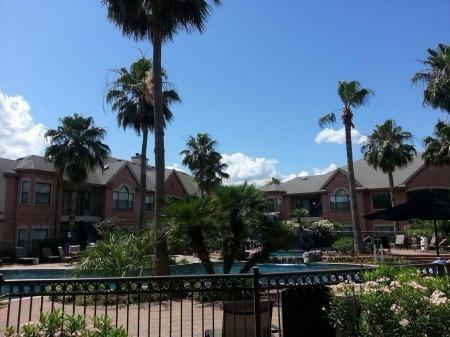 Confirm you want deals for Executive Lodging | Corporate Apartments Houston in -zip-? 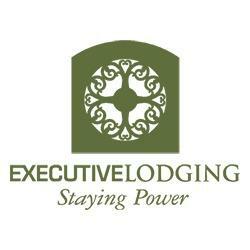 At Executive Lodging, our goal is to provide the highest quality in both properties and customer services for professionals visiting the Houston area. 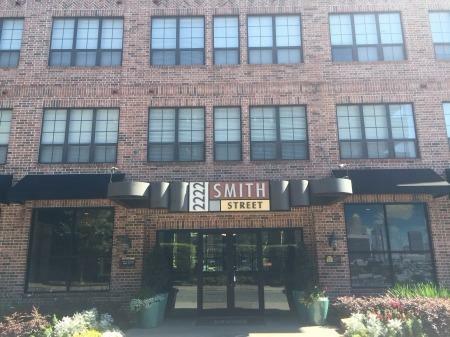 From fully furnished apartments to lofts, condos, and flats, we can offer a variety of corporate housing selections to best suit your needs. 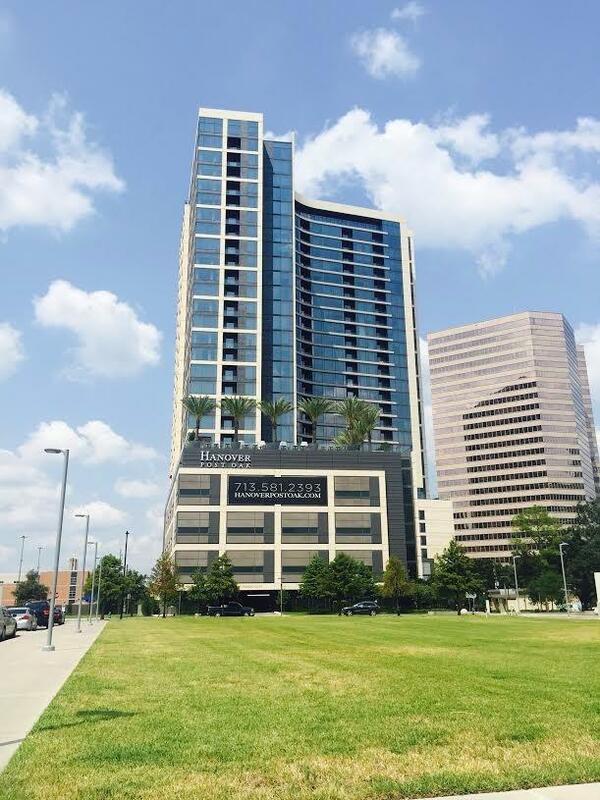 Whether you'd prefer the Galleria area, The Woodlands, Katy, or Downtown Houston, each of our available properties offers a luxury experience with all the comforts of home. 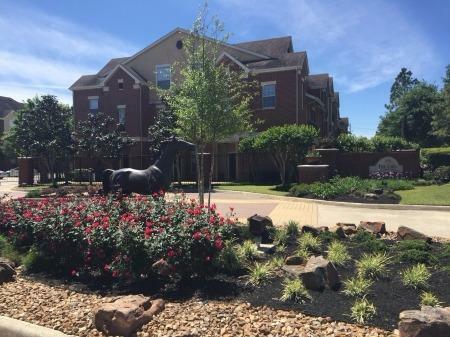 We carefully hand-pick each of our available housing options to offer the best in amenities, locations, and personalized care. 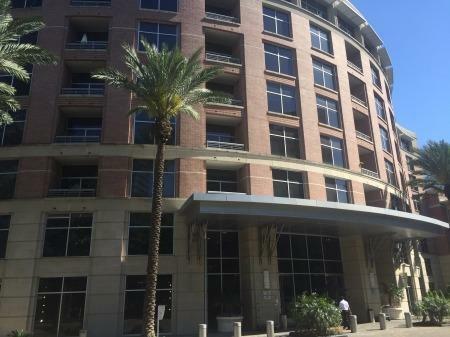 Contact Executive Lodging today to learn more about our Houston corporate housing options and book your upcoming stay! 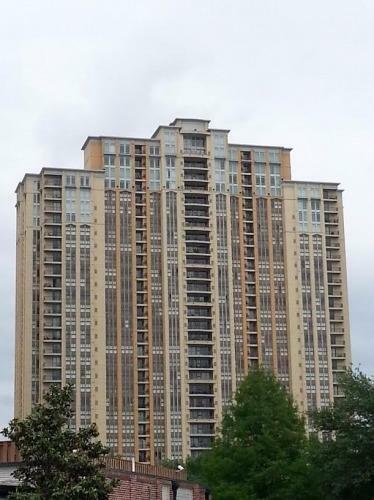 Rent for Super Bowl & Houston Livestock Show Now!